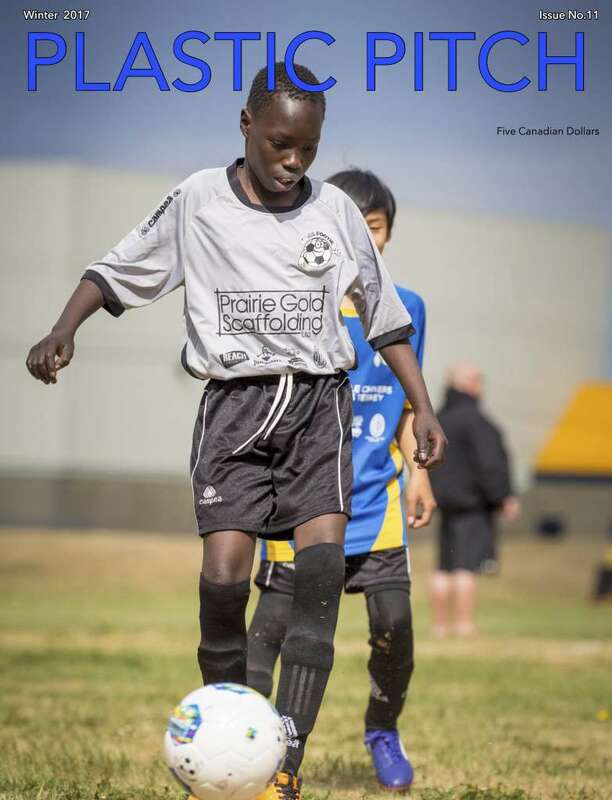 Many Canadian soccer message boards have been buzzing with speculation about the new Canadian Premier League, which could offer new playing opportunities for men who can’t find opportunities abroad. 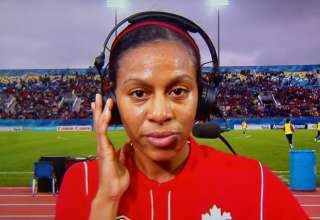 The CanPL could a solution to get this country’s male players more time on the pitch. But what about the women? 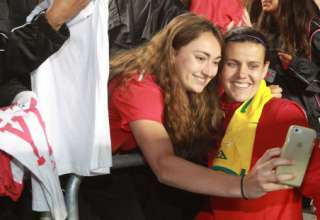 In accepting her 13th Canadian Female Player of the Year Award, Christine Sinclair suggested that NWSL expansion into Canada would be the way to add more jobs for women. In fact, over the years, the number has dwindled. The Canadian Soccer Association has an agreement in place which allows it to subsidize the salaries of up to 16 players, who are then allocated to NWSL clubs. But, in recent years, Canada has not maxed out its allocation, leaving some of those 16 spots vacant. And, young Canadians are choosing to move away from North America. Ashley Lawrence and Kadeisha Buchanan both left the University of West Virginia in January to sign deals with Paris Saint-Germain and Lyon, respectively. 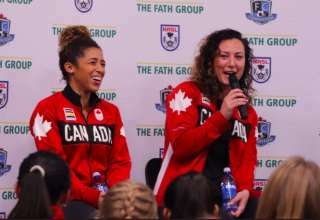 Before Canada hosted the Women’s World Cup in 2015, CSA General Secretary Peter Montopoli said the hopes were that the success of the tournament would spur interest in NWSL north of the border. “Absolutely. 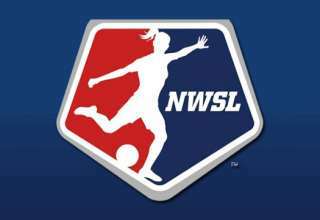 We believe that, after 2015, the interest will be there for at least one city to be a part of NWSL,” said Montopoli.